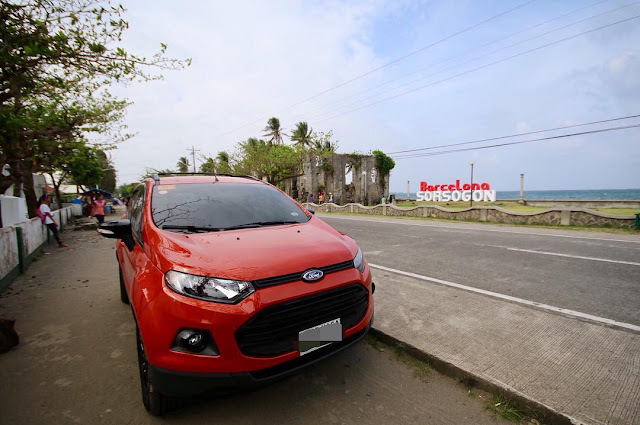 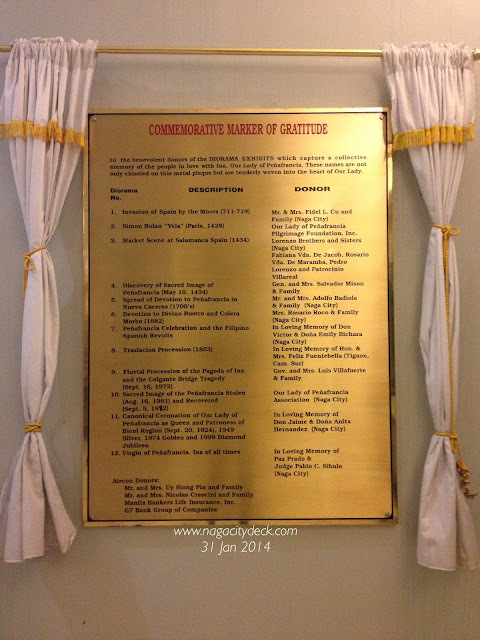 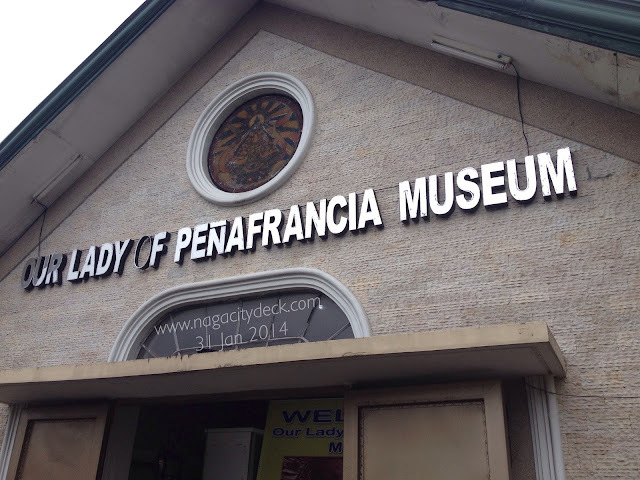 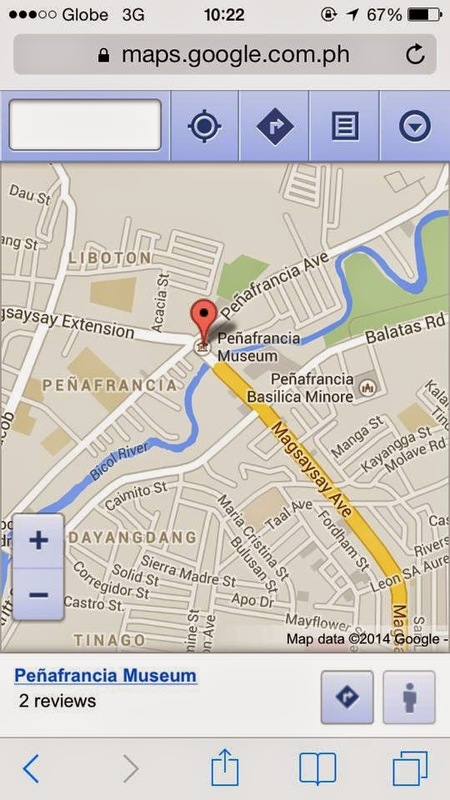 Admit it, not all of us Naguenos have been to Our Lady of Penafrancia Museum. Well, before every piece and display will be transferred to the new museum (under construction as of posting) beside Basilica Minore, why not visit this one first so that at least in the future you can claim that "Yes, I have visited Ina's first museum". There's not much to see, but if you are a devotee, you will truly appreciate everything that is in this museum. 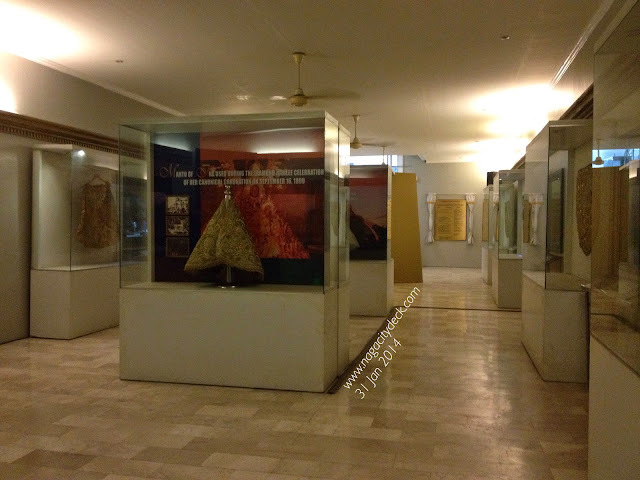 What to expect are: Crowns, Aureola and Mantos of Ina, history of our devotion to Ina thru miniatures and writings. 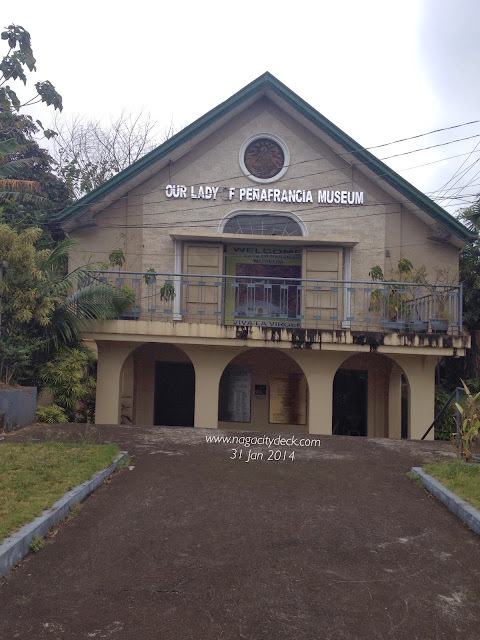 The museum is a two-floor small building with the entrance on the ground level. The main entrance to the museum is on the second floor. 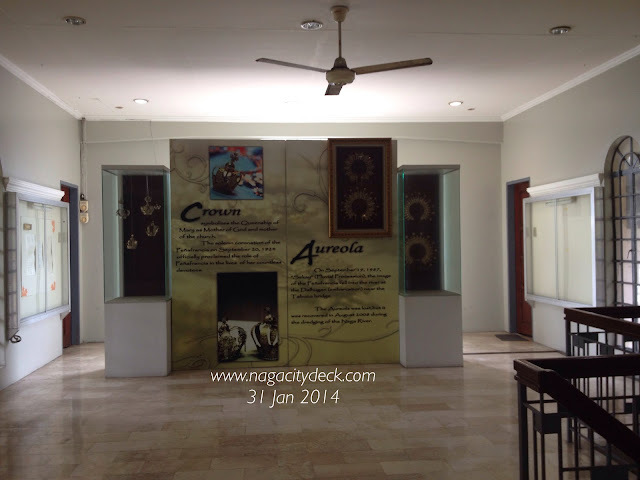 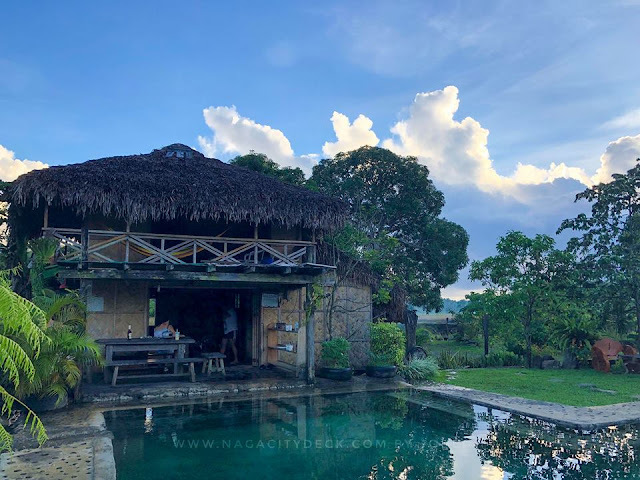 From right to left you can see miniatures of the history of our devotion to Naga. Every piece of information is actually very interesting because of the miniatures. 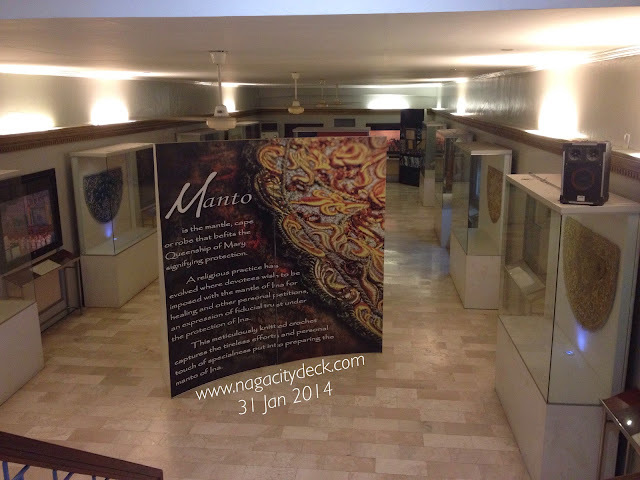 Together with the miniatures are Ina's different designs of Manto. 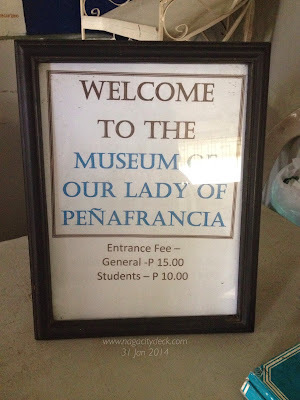 So if you will visit the Our Lady of Penafrancia Shrine, why not visit the museum as too, after all it's just a few meters away.